Stock status is current as of 4/22/2019 10:56 AMET. To get enterprise-class reliability and ultimate protection against spam and malware choose the MS Exchange Online Protection License. Microsoft Exchange Online Protection issues a layer of protection features that are implemented across a global network of data centers, helping you to simplify the administration of your messaging environments. 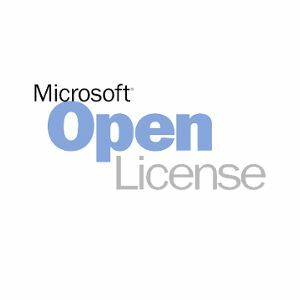 Go ahead and order the MS Exchange Online Protection License right away!